It’s easy to tell you how to do things right. In fact the Internet is full of helpful tips on how to do things right. What’s been missing is a manual on how to do things wrong. By the way, I’m not above sarcasm to make my point. 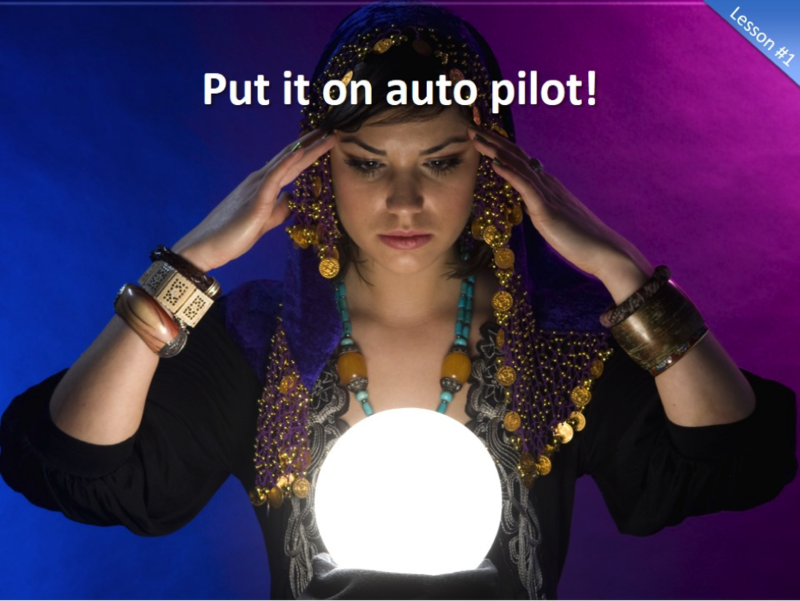 Lesson #1: Put it on Auto Pilot! 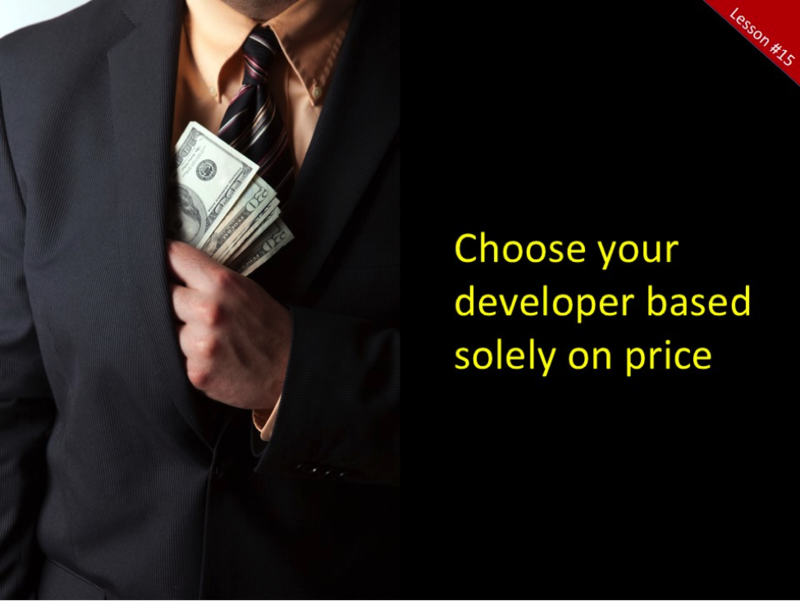 Now, if you’re looking to shed some of that unwanted cash, go ahead and take advantage of your developer’s telepathic powers and let them do all your thinking for you. PRO TIP: Tell them whatever they do will be fine…they’re the professionals. Then critique them mercilessly when they don’t read your mind. Even the best developers can’t work in a vacuum and properly represent your brand without your input. If you want professional results, you need to take an active role in the development process by actually working with your development team so they have what they need to get you what you need. 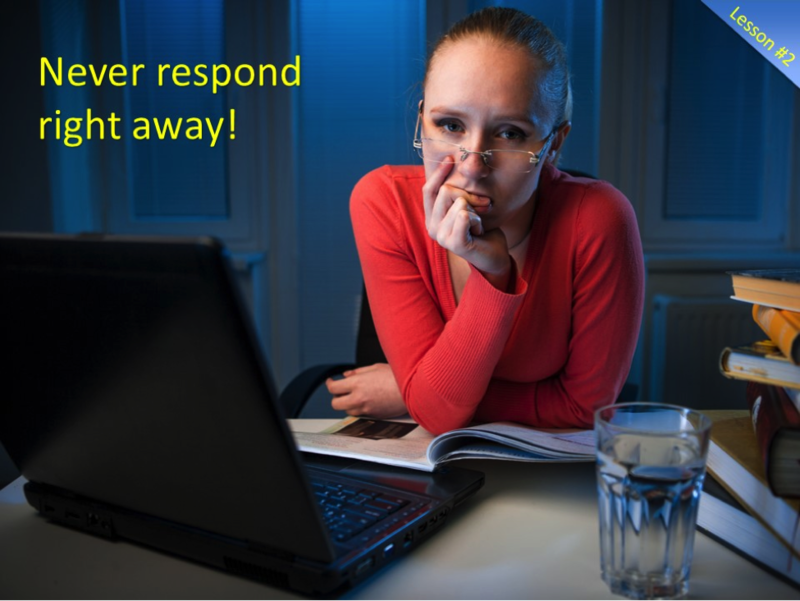 Lesson #2: Never Respond Right Away! Don’t spoil your development team by immediately responding to their questions or supplying thoughtful feedback. That way you can avoid becoming their number one priority. PRO TIP: Make sure you tease them a bit by only addressing part of their request. What you need to know is that while waiting for your feedback, you project is probably on hold. Developers can’t schedule the next step in your project because they don’t know when the feedback is coming. When you get back to them, that’s not necessarily when they start back up…that’s when they schedule you back in. If you wait 3 days to get back to them, you probably lost an entire work week. Why should you? After all, they’re the professionals. And given the industry requirement for telepathy, you can be assured that everything will work just like it did in your head. PRO TIP: Not testing a website before launching it is particularly effective with government Health Care projects. Your developer is absolutely responsible for making sure everything works flawlessly. That doesn’t mean it will work the way it did in your head. They can only develop what THEY think you want…not what YOU think you want. 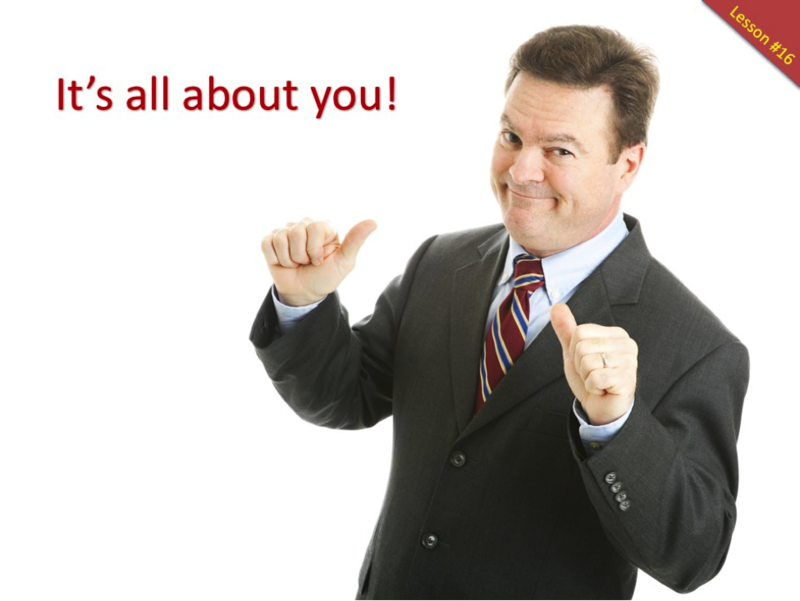 Go over every aspect of your website like you were your own best customer. Everyone has an opinion, and even if they don’t, they’ll chime in so that everyone thinks they have an opinion. 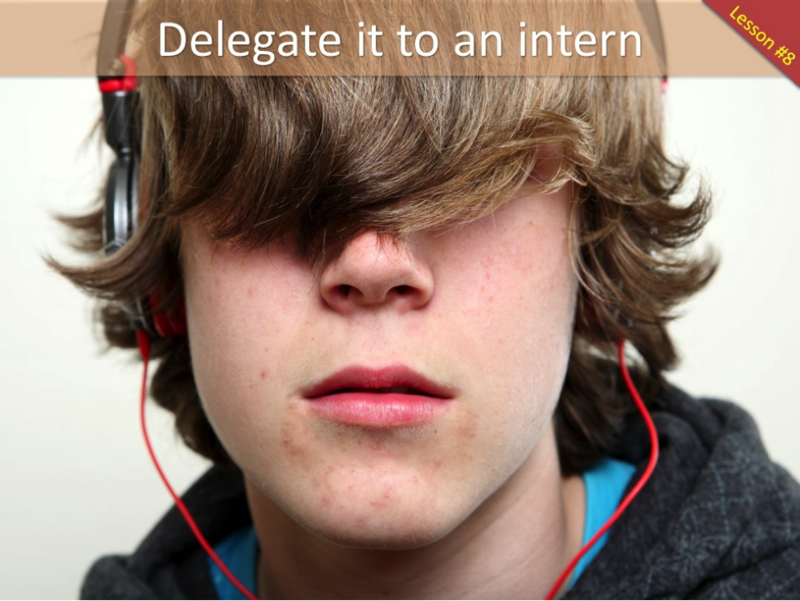 Take advantage of this phenomenon by making sure that everyone has a little piece of themselves in the final project. 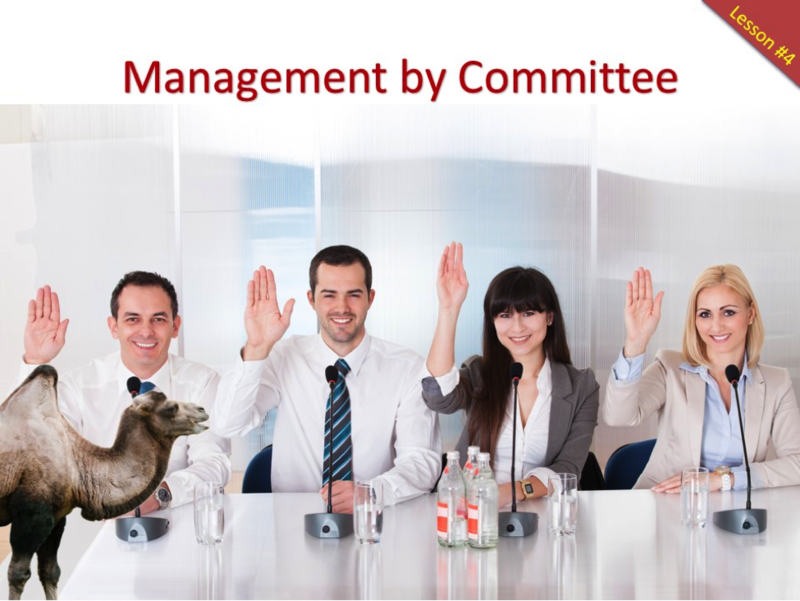 Remember… a Camel is really just a Horse built by committee. And after all, isn’t a camel more interesting? Think about the psychology; if you are asked for your opinion, just saying that you like something or agreeing with someone else doesn’t add “value”, so you feel obligated to throw your 2-cents in even if it doesn’t add value. It just kinda shows that you’re involved. There is a saying that “none of us is as smart as all of us”. That’s true if someone is actually managing the process and can sort through the noise. You want diverse opinions, but do not feel obligated to appease everyone. Solicit opinions, and then use discretion. You wouldn’t want to overwhelm your design team by letting them organize the project all at once would you? This way they can have 10 or 20 miniature projects to manage instead of just one. Very little affects the development time of a project like a constant stream of never ending updates. Nothing wrong with updates and fine-tuning, but trickling them in one at a time is probably the single biggest issue affecting development time and quality. What you probably don’t know, is there is a minimum amount of non-value added time that goes into each round of changes. Project management time, communication time, uploading, testing, etc. 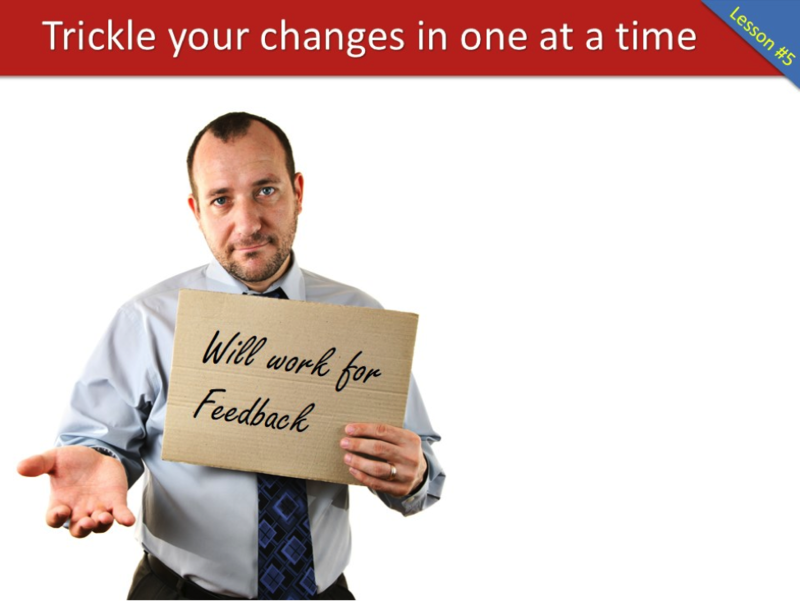 It often takes about the same amount of time to do 5 changes as it does to make a single change. Think about collecting and “Bundling” your changes into a series of consolidated changes. 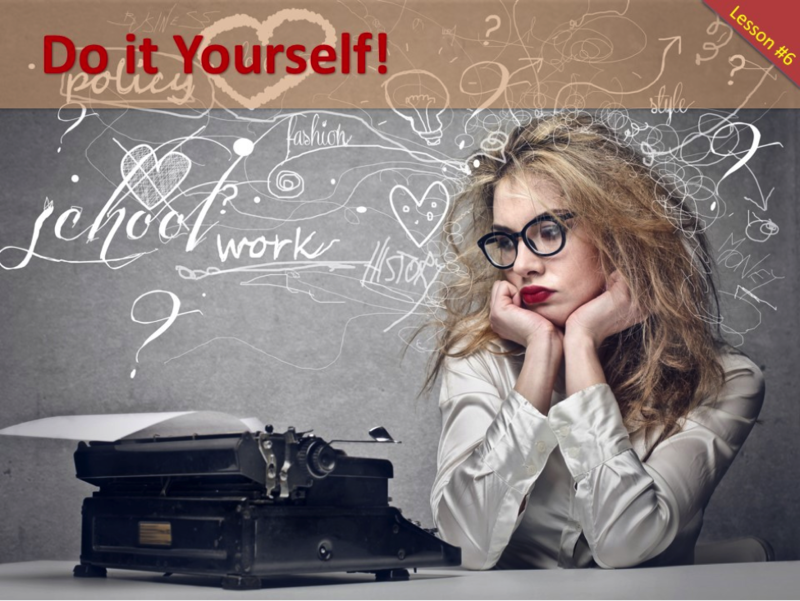 Lesson #6: Do it Yourself! After all, you have plenty of time to learn about marketing, design and coding. What do you think all those “Dummies” books are for? Everyone loves that “homemade” look, and in just a few short months…Presto! I suppose if you have more time than money, you might want to take on the challenge, but then you aren’t working on other aspects of your business, and you probably won’t get the same professional results. Don’t offend your customers with one of those fancy “user friendly” websites that scream “Look at me… I take my company seriously”. And what better way to showcase your thriftiness than to cut corners on the company website? Just like everything else on this planet, you get what you pay for. Will that ecommerce platform handle multi-variables and taxes and shipping? What about weak support and clunky editors? For example, I am working with a client that had an awful home-made website on some sort of budget platform. For an extra $10/month she can have a user friendly image Gallery instead of uploading each image manually. Do you think she will burn more than $10 of her own time each month manually manipulating each and every image? The truth is, not everyone needs the Cadillac of…anything. But cutting corners is not always a wise decision. Why not let the 22 year old kid with no business experience do it? After all, he’s good at Twitter, he must be good at business websites. Now who can’t get some sort of do-it-yourself website builder program and put something that sort of looks like a website together? This is something that you can delegate to an intern or an administrator who isn’t busy at the moment…Just paste a picture of 2 business people shaking hands…. And presto… you have a website. There is a misconception that digital marketing is about technology. No… it’s about marketing. It’s about business, and it’s about representing your brand in the finest light possible. Even if you delegate your website development to someone on your staff, look for someone who knows the business, understands the target market, and has an aptitude for marketing. The best combination is a savvy development team who understand business and knows marketing and how to work with someone on your team to understand your business. 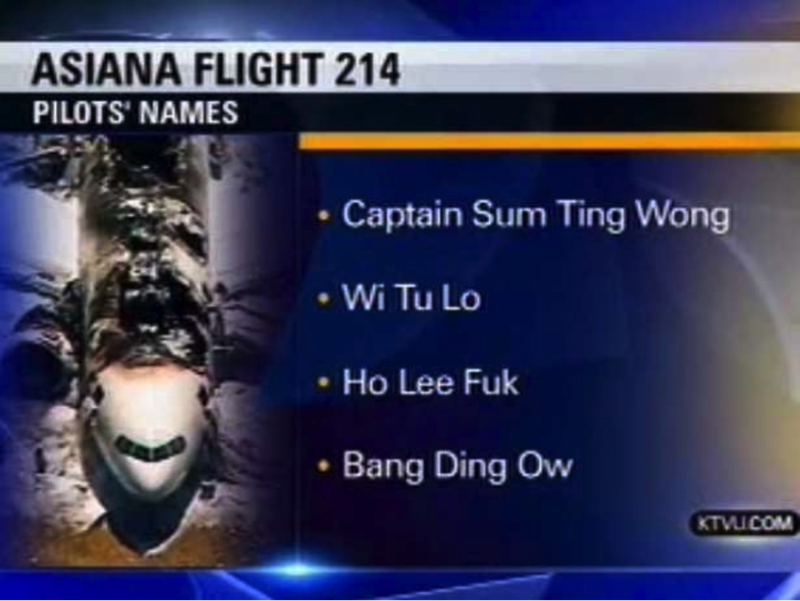 After the crash of Asiana Flight 214, an intern with the National Transportation Safety Board erroneously confirmed four fake racist names of the pilots to television station KTVU, which subsequently read them live on-air. To the intern this was funny. To the people around him with real jobs, this made them look like fools. The NTSB intern was fired for his actions. My intention is to not make light of this or to condone it as funny, but to illustrate how dangerous it is to hand over something public (like a website, or Social Media) to someone who is not truly familiar with the company’s image or business practices. Nothing incentivizes web developers to do their best work like dropping subtle hints about your willingness to make your website a low priority in your business. PRO TIP: Never tell them your true budget so they will magically give you more than they think you have to invest. Most good Orange County web design companies (at least the one’s I’m aware of) will scale their services to meet your budget. Essentially that means if you drop hints that you have a minimal budget, most developers will accommodate you with a no-frills quote and a no-frills result. Nothing wrong with that if it meets both your budget and your needs. 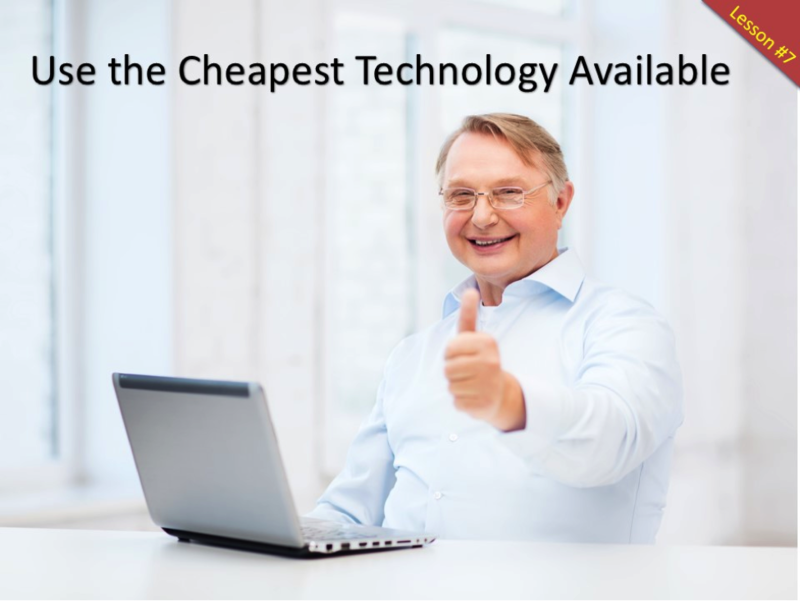 Keep in mind that a 15-page website for $1500 will most likely not be the same as a 15-page website for $5000. The developer will most likely scale down the attention to graphics, content and planning to meet your budget. The moral of the story is that, like anything else on this planet, you get what you pay for. 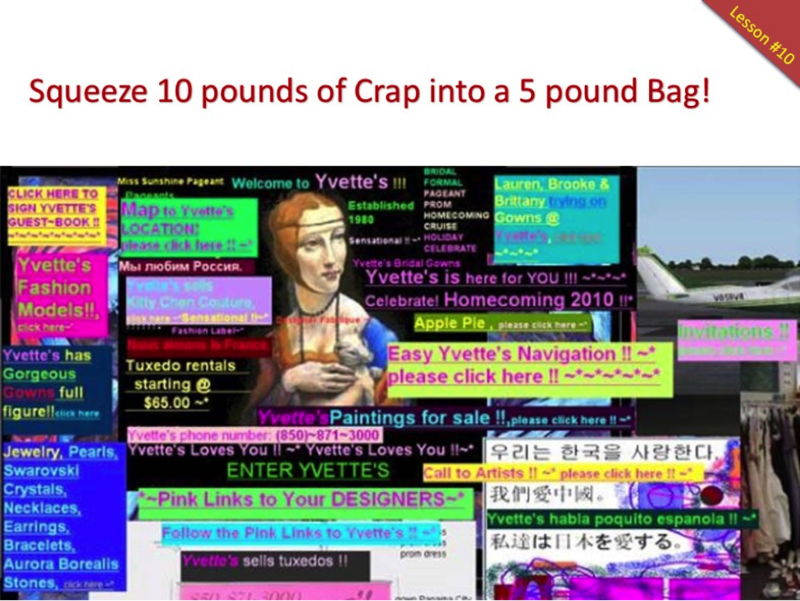 Lesson #10: Squeeze 10 pounds of Crap into a 5 pound Bag! People like to look at things, so take the opportunity to jam-pack each page full of visually stimulating eye candy. That way you can camouflage your most important message in all the clutter. People don’t read on the Internet, they scan… they see headlines, graphics and bullet points, and they are a lot less interested in you than you are. Every page on your website should have a specific goal. Do NOT jam pack your website pages with distracting graphics and competing options. Do NOT do an information dump and expect the consumer to sort it out for themselves. Every page should be a landing page with a specific call to action and limited choices. The Internet is short attention span theater… and every visitor is just one click from putting you in their rear view mirror. 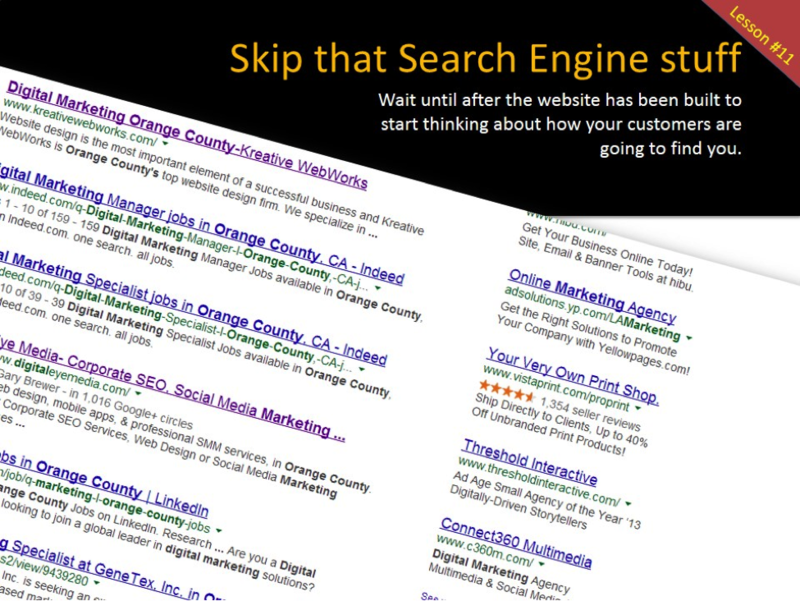 Lesson #11: Skip all that Search Engine stuff! Wait until after the website has been built to start thinking about how your customers are going to find you. That way you don’t have to deal with all those annoying customer calls. Pro Tip: Demand the most convoluted navigation and code heavy features possible to thoroughly confuse the search engines. Let’s go on the premise that it’s actually important to show up on the first page of the search engines. The time to start thinking about your search rankings is NOT after the website is already built. The time to start thinking about it is during the planning phase. This is actually a very complex topic, but let’s just say that because it looks cool to you, doesn’t mean it looks cool to the search engines. Technology, structure and a host of other behind the scenes factors are what the search engines are looking for. Optimizing an attractive, but poorly built website is generally not the most effective strategy. That doesn’t’ necessarily mean that adjustments can’t be made, but why not do it right the first time? 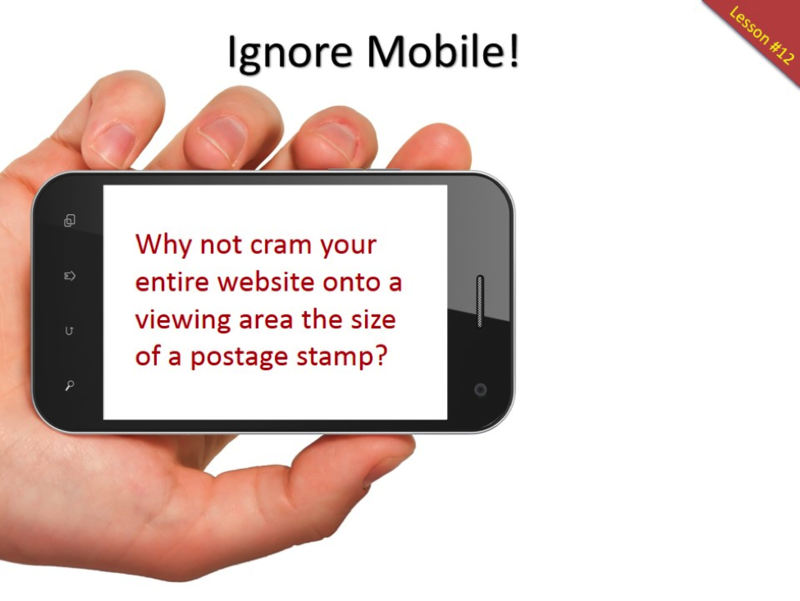 Why not cram your entire website onto a viewing area the size of a postage stamp? PRO TIP: Make sure the navigation buttons are smaller than your fingertips so your customers can’t click on what they were aiming for. What a missed opportunity! There are a disproportionate amount of mobile users out there than there are mobile websites. Ask yourself if you ever look at website on a smartphone or tablet? How much time do you spend on a website that is the size of a postage stamp on your iPhone or Droid? Search engines have also recognized this and are even giving preference to mobile enabled websites when they are being searched from a mobile device. In any event, do not ignore mobile, you are missing a golden opportunity and maybe handing it off to your competitors. Nothing conveys attention to detail like a placeholder for a website. That way your customers will assume that you are spending your time on them and not pesky details like your company image. 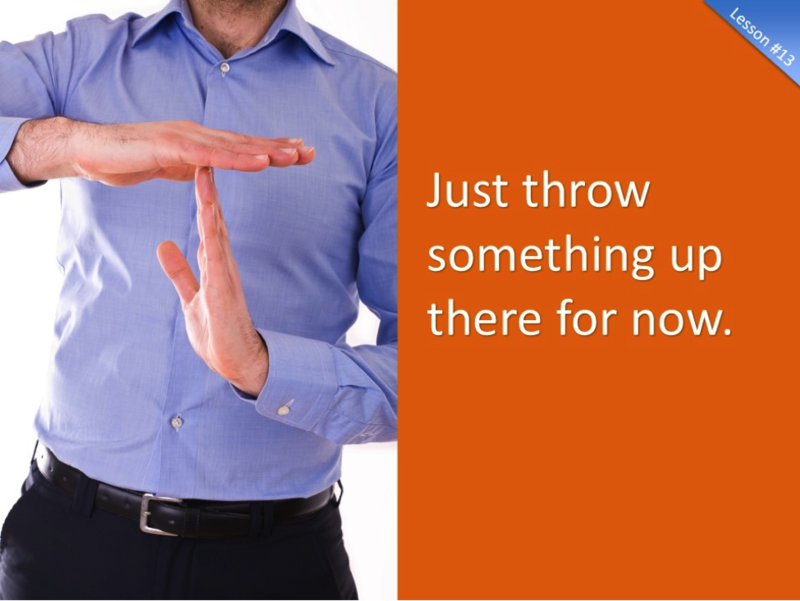 After all, If you don’t have time to do it right… you’ll probably have plenty of time to do it over…right? There is a huge difference between a “coming attractions” website and a half-baked amateur placeholder that can easily be mistaken as a bad version of a permanent website. If you aren’t careful, a temporary website can completely misrepresent the quality of your brand unless it is done strategically and professionally. A bad website is worse than no website…which is pretty bad. 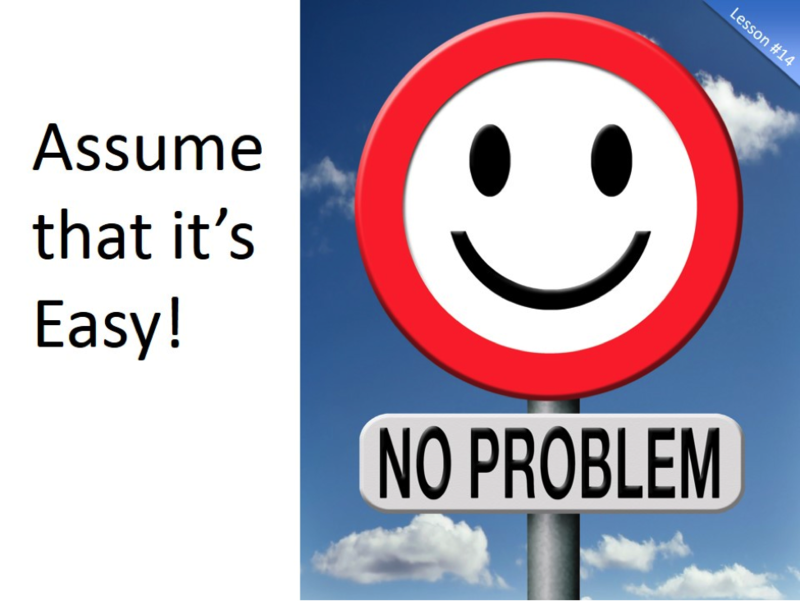 Lesson #14: Assume that it’s Easy! 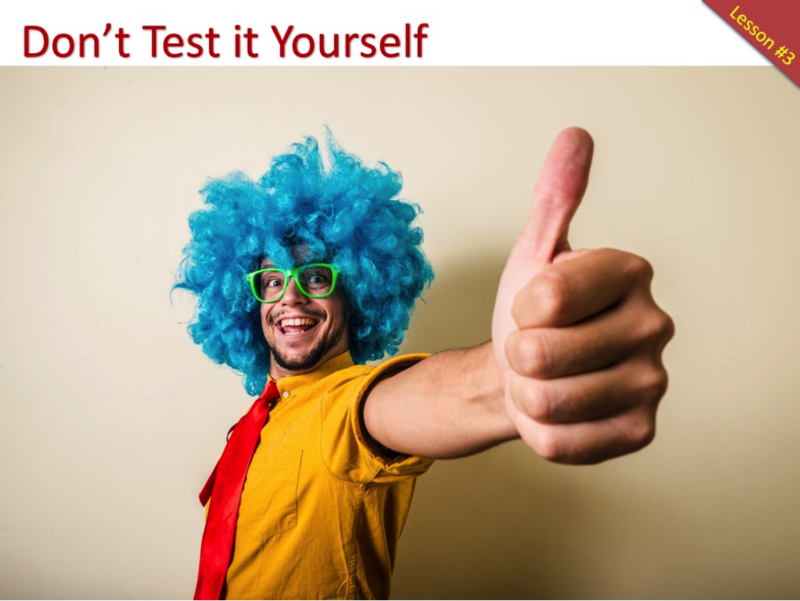 Make sure that your development team knows that you know how easy it is. That way you can trivialize their knowledge and be assured of their best effort. Finding images, designing graphics, laying them out on a page in a way that is not only pleasing to the eye, but functionally correct… and using best marketing practices, isn’t just one talent… its several talents. Even if you are one of those people who actually have a sense of design (which is much rarer than you think), trying to bend any sort of web development platform to your will is another story. Building “a” website is easy. Building one that does the job it’s intended for is not. All websites are the same, so they should all cost the same. After all, all cars are equal and they all cost the same…right? I once had a phone call from someone who said that he runs a local restaurant and asked me how much does a website cost? I asked him how much does food cost. (I told you I wasn’t above sarcasm to make a point). There are a lot of considerations when choosing a design firm: Do you want someone to just take your order, or do you want someone to take control? Do you need a higher level of graphic expertise, or is just pasting some symbolic pictures onto the pages good enough. 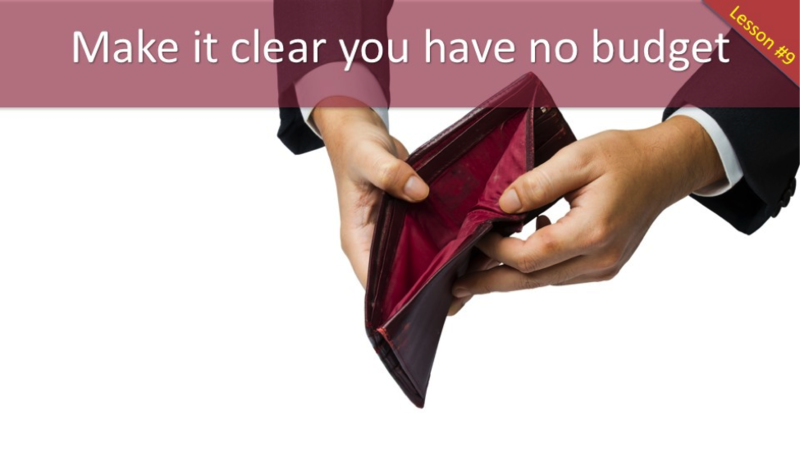 If you don’t need that much, then don’t pay that much…but don’t ask for that much. Lesson #16: It’s all about you! I like to think this one needs little explanation, but the truth is we’ve had more than a few clients who thought of their websites as monuments to themselves and their own companies. You don’t pack 10 lbs of crap into a 5 lb bag. You don’t do an information dump on your visitors assuming they are willing to sort through way more information than they are looking for. At the end of the day, we are all consumers…so think like a consumer when thinking about your website. Full Service Digital Marketing Agencies v. Specialists. Which is right for you? How to Evaluate a Marketing Agency: Tip #7-Who owns What?